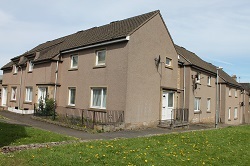 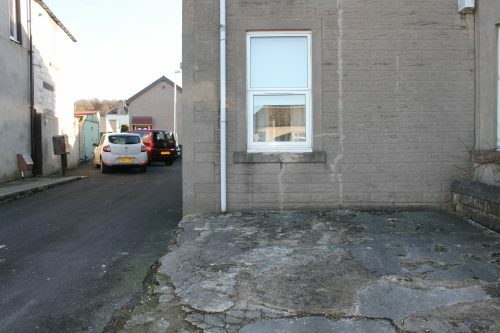 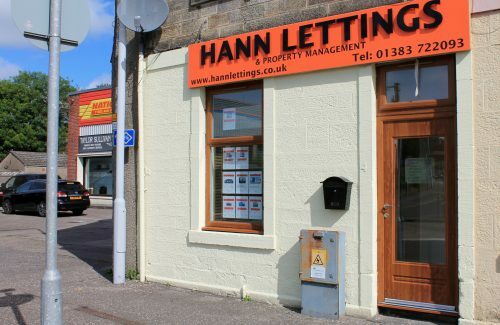 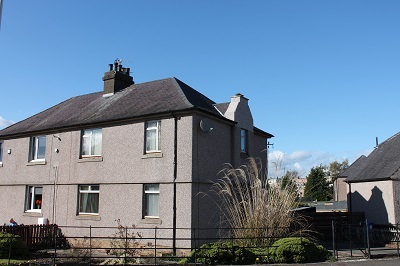 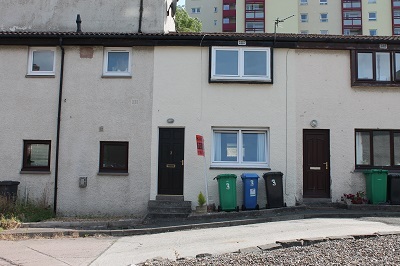 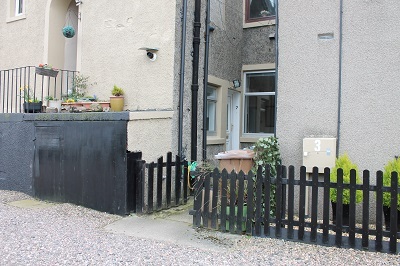 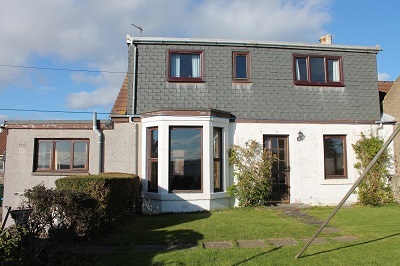 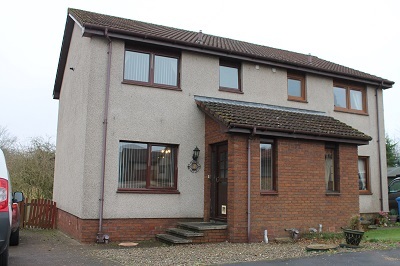 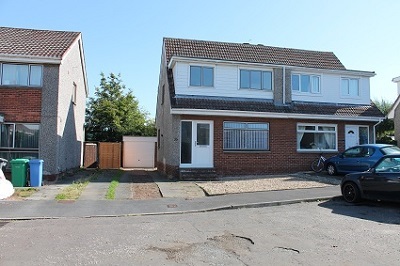 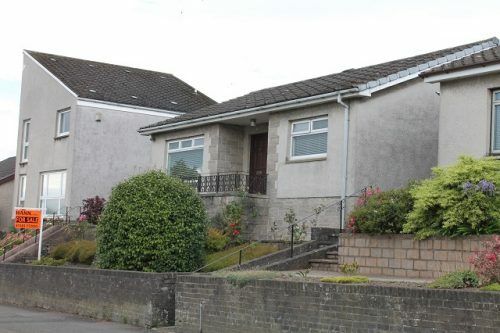 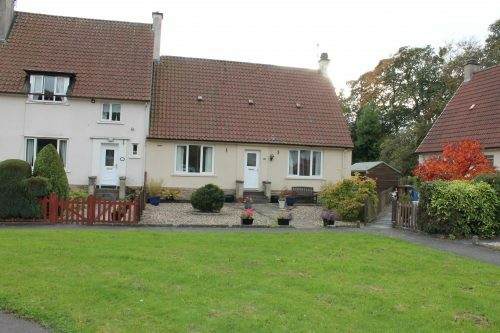 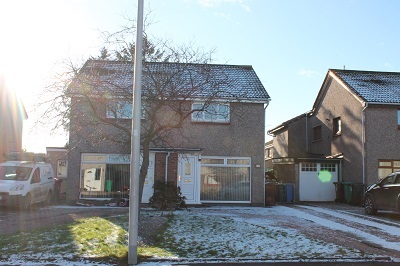 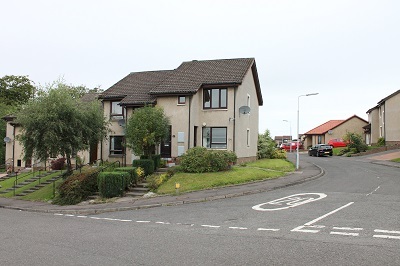 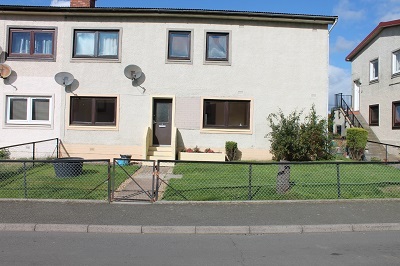 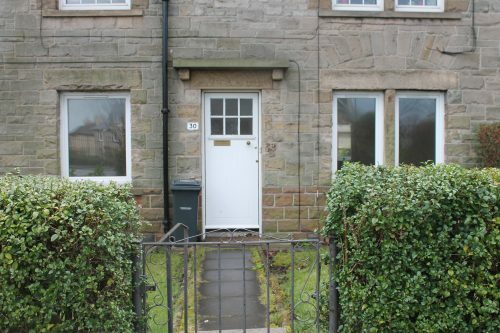 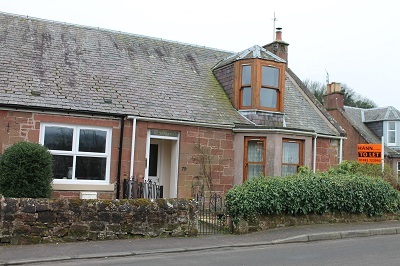 Hann Lettings are pleased to offer to the market this 3 bedroom house in Clackmannan. 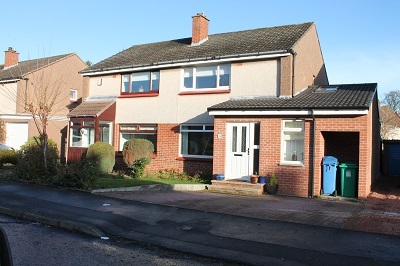 Situated close by to the local primary school and playing fields this house would make an ideal family home. 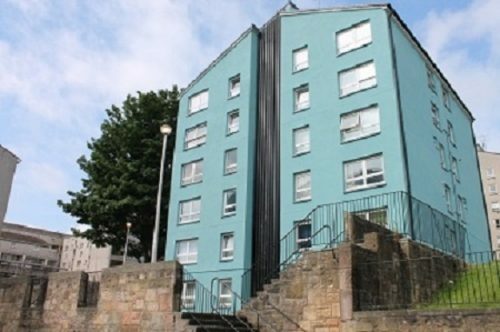 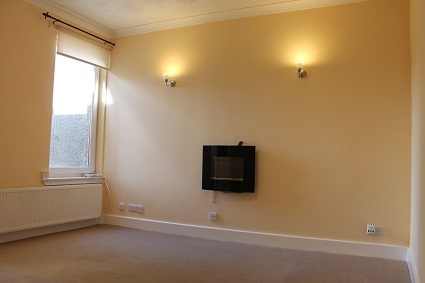 The property consists of three large bedrooms, which have been newly decorated and fitted with new carpets and 2 have storage space. 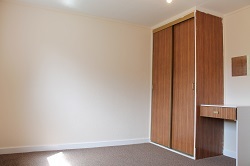 The bathroom comes complete with electric shower over bath. 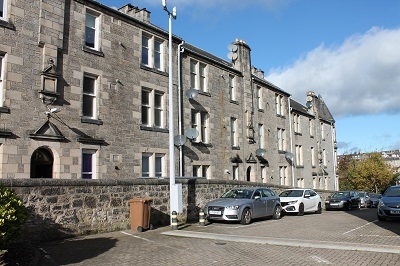 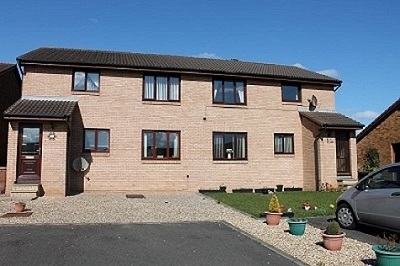 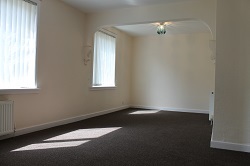 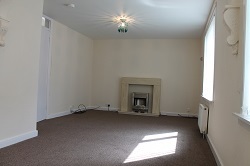 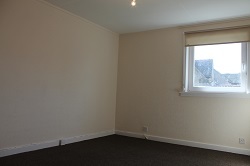 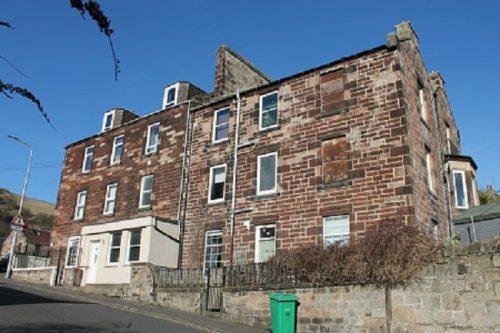 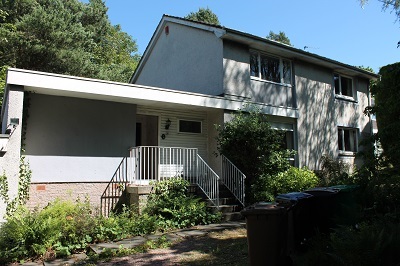 The ground floor has been finished in newly fitted carpets and offers ample living space. 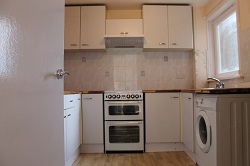 The property has a fitted kitchen which comes complete with white goods. 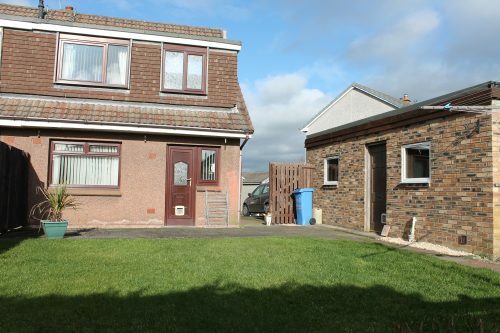 The property comes with a communal back garden.